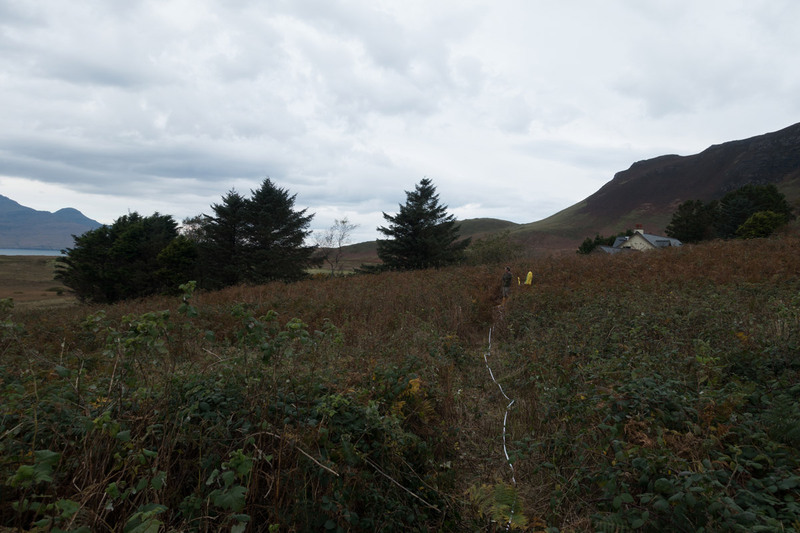 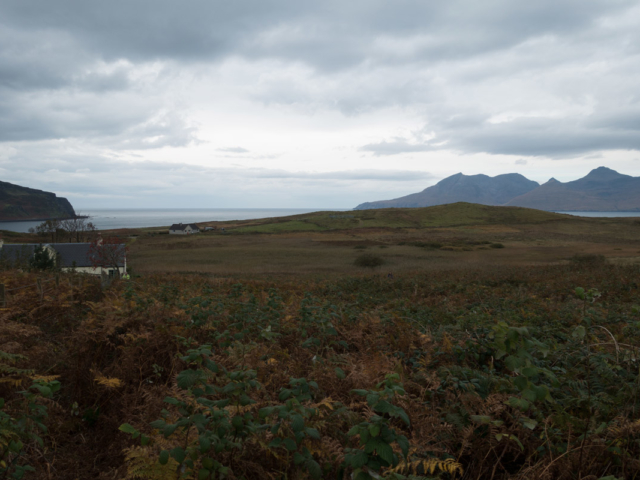 During 2015, Robin was talking to a member of staff from a neighbouring office who mentioned that he and his wife were hoping to buy a site to build a new home at Cleadale on the Isle of Eigg. 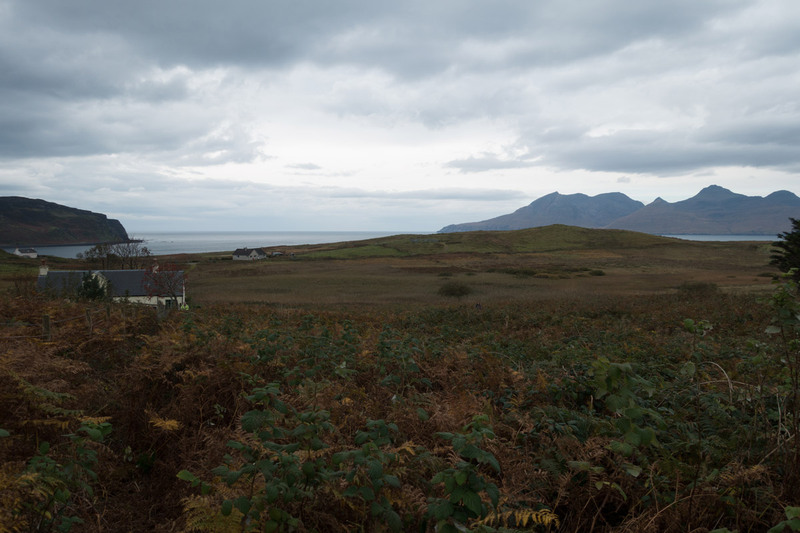 The site was part of a former croft, and located on a west facing sloping site with amazing views to the Isle of Rum and the Small Isles. 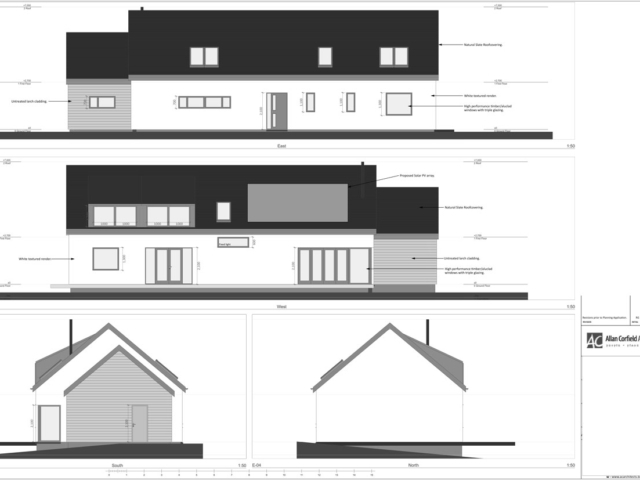 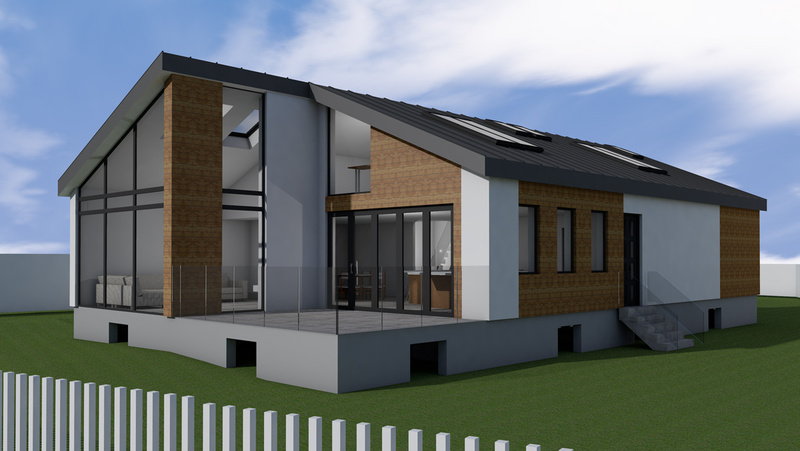 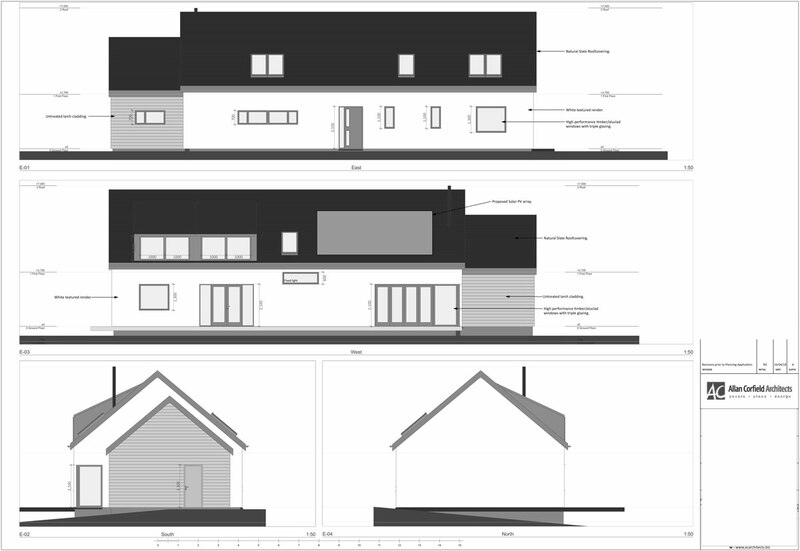 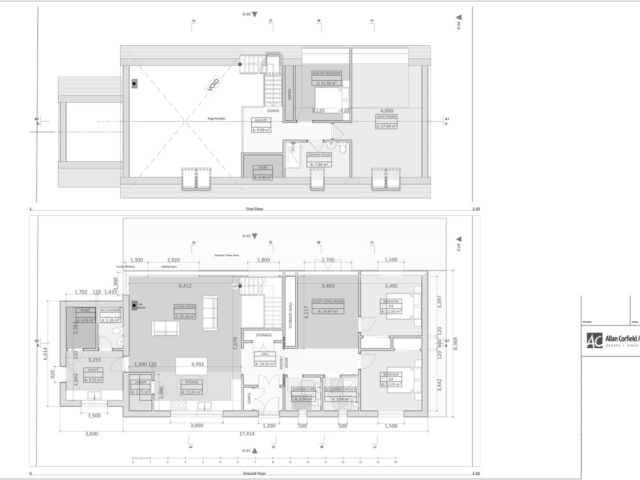 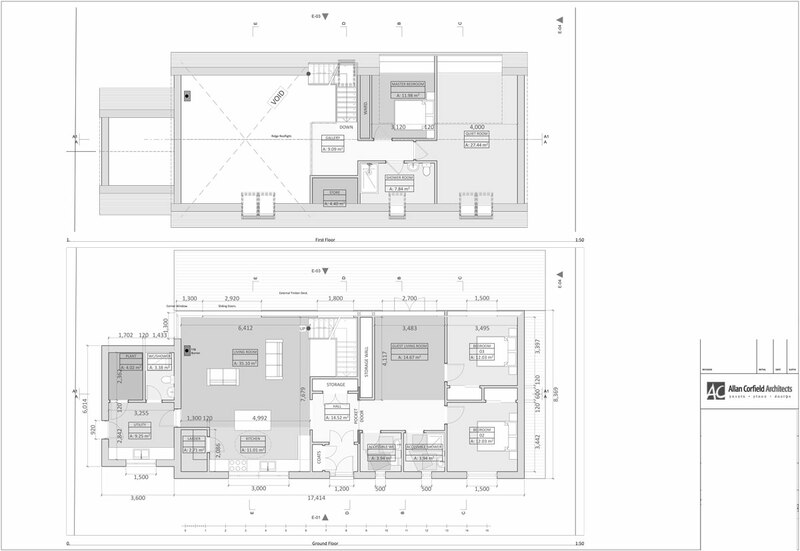 In January 2017, ACA were appointed as Architects for the project, with a brief to design a 1.5 storey, energy efficient home for the clients to live and work in. 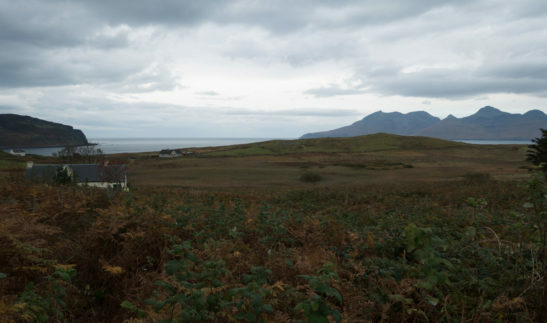 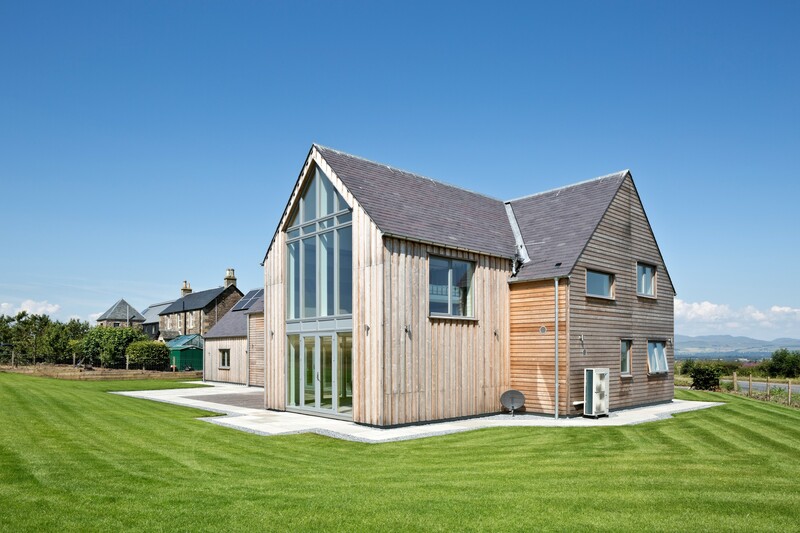 The Isle of Eigg is community owned and has limited resources, therefore the house was to be designed to near Passive standards to take advantage of solar gain. 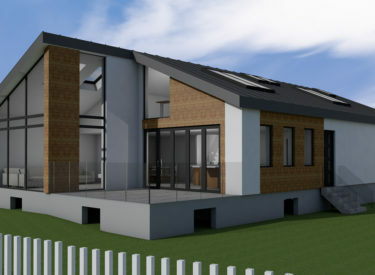 During the course of 2017, a number of design options were prepared, with a final selection being made in early 2018. 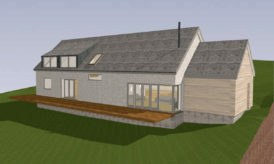 This was then submitted for Planning Approval, which was granted in summer 2018. 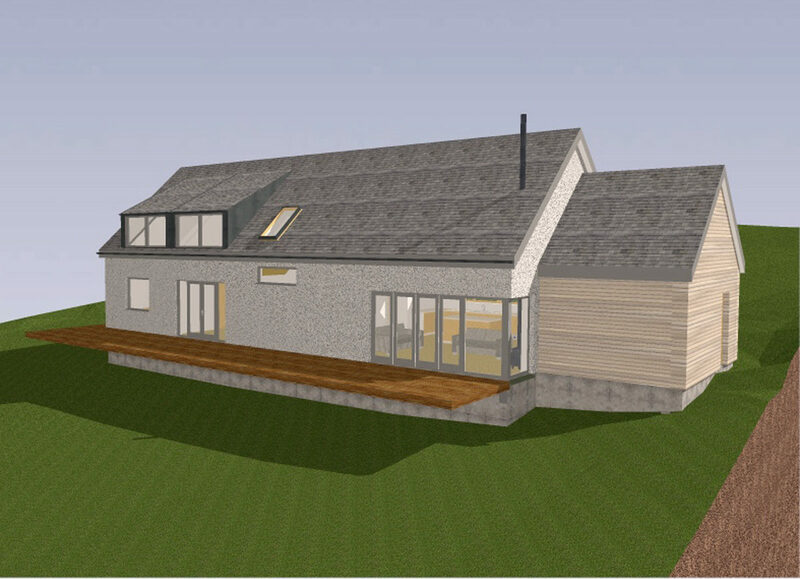 We are currently progressing with the technical design of the house, and this has to take account of the logistics of getting materials to the Island. 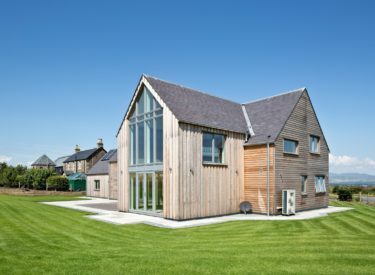 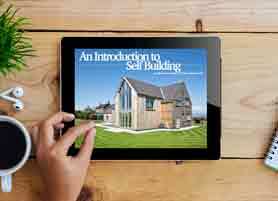 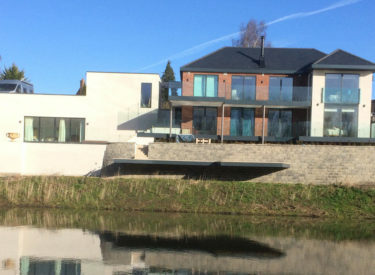 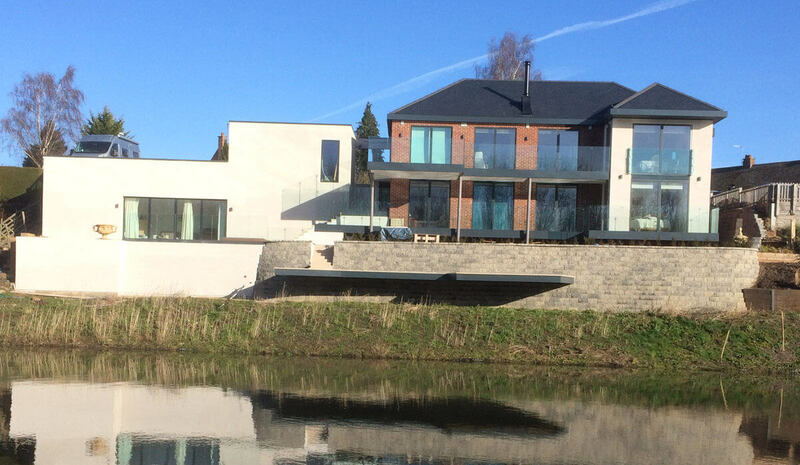 SIPS construction was considered, but the delivery of large SIPS panels to the NW of the island was going to be difficult and expensive, therefore timber-framed construction using engineered I joists is the preferred method. 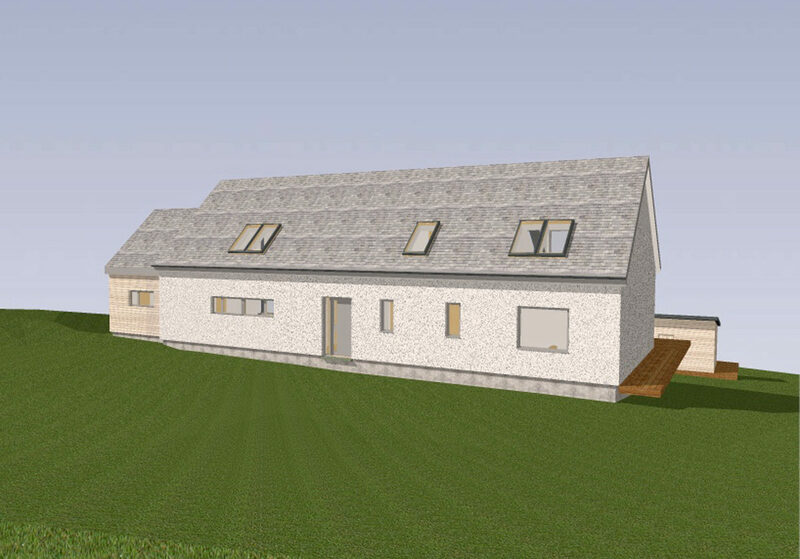 This will be insulated with natural products. 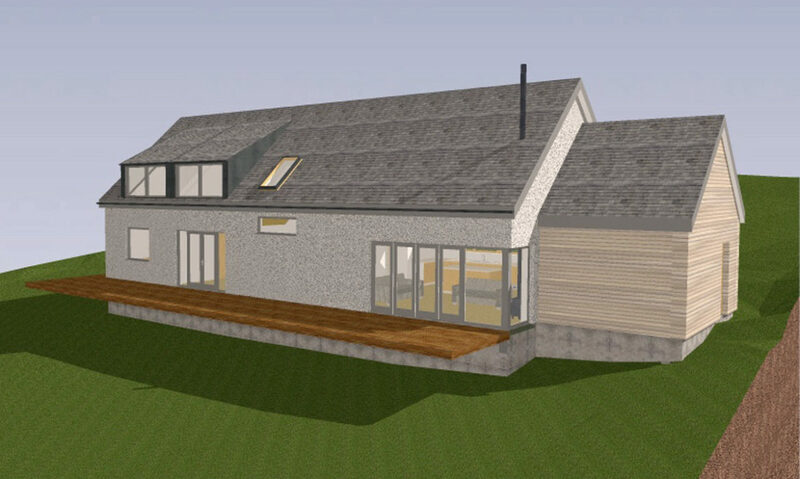 External finishes will be natural slate, white render, and timber cladding. Construction work on site is due to commence in spring 2019.